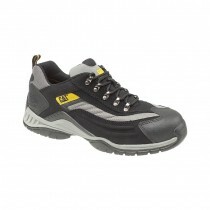 Safety trainers provide a more lightweight, breathable and flexible alternative to those needing to wear safety footwear. 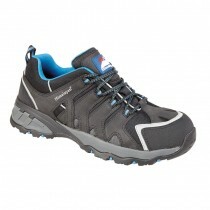 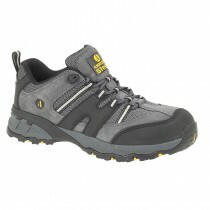 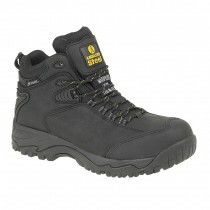 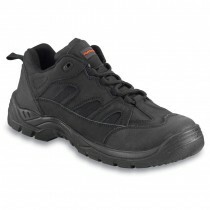 As a general rule, safety trainers are fitted with a protective steel or composite toe-cap and feature anti-slip soles. 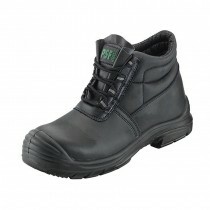 There seems to be a lot more variety of style and colour in the world of the safety trainer, with low cut and mid cut 'ankle' trainer boots, leather and/or fabric models, some even sporting reflective trim! 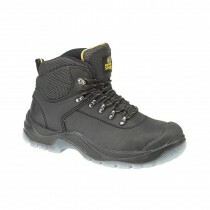 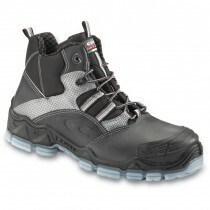 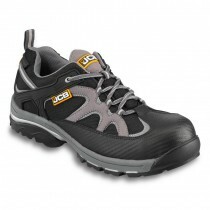 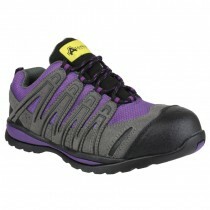 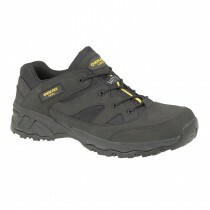 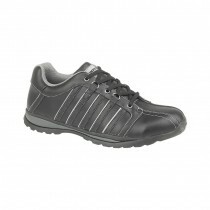 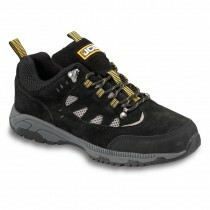 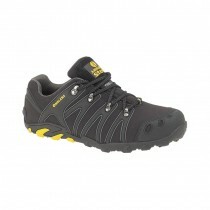 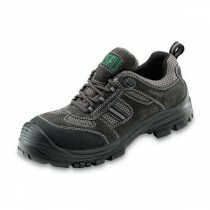 Safety trainers are typically ideal for workers needing a good degree of grip and flexibility in their footwear. 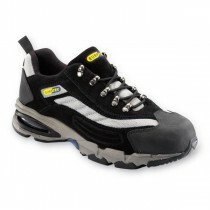 Scaffolders and roofers, for example, need to be able to rely on their footwear whilst working at height and often on uneven surfaces.